National Payments Corporation of India (NPCI) has appointed Dilip Asbe as its new Managing Director and Chief Operating Officer. Prior to this, he served as the Chief Operating Officer (COO) of NPCI. Asbe replaces A P Hota, who retired in August 2017. 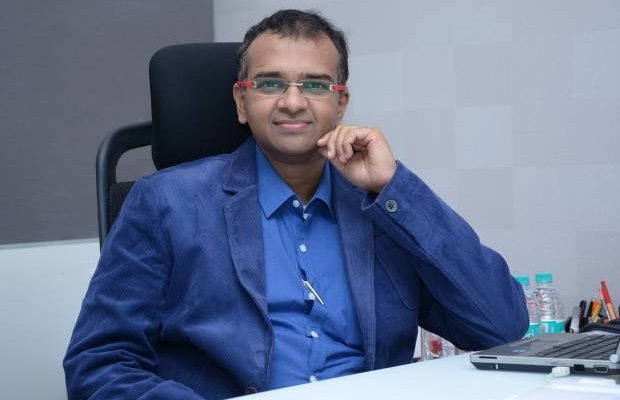 As the CTO of NPCI, Asbe played a pivotal role in the design, building, operationalization and management of large scale payment processing platforms such as Unified Payments Interface (UPI), Bharat Interface for Money (BHIM), Immediate Payment Service (IMPS) and card network RuPay. He was involved in setting up payments infrastructure like National Electronic Toll Collection (NETC), RuPay international debit and credit card, Direct Benefit Transfer (DBT) platforms using Aadhaar Payments Bridge (APB). Asbe worked with UIDAI for designing Aadhaar Enabled Payment System (AEPS) and defining MicroATM standards for interoperable financial inclusion. NPCI is an umbrella organisation for retail payment systems in India. NPCI's Registered Office is in Mumbai.